Established in 2013, Amity Coffee Roasters was built on a single premise to connect great people with great coffee. Simple as that. It all began when founder Marty Miller received a small coffee roaster as a Christmas gift from his wife. 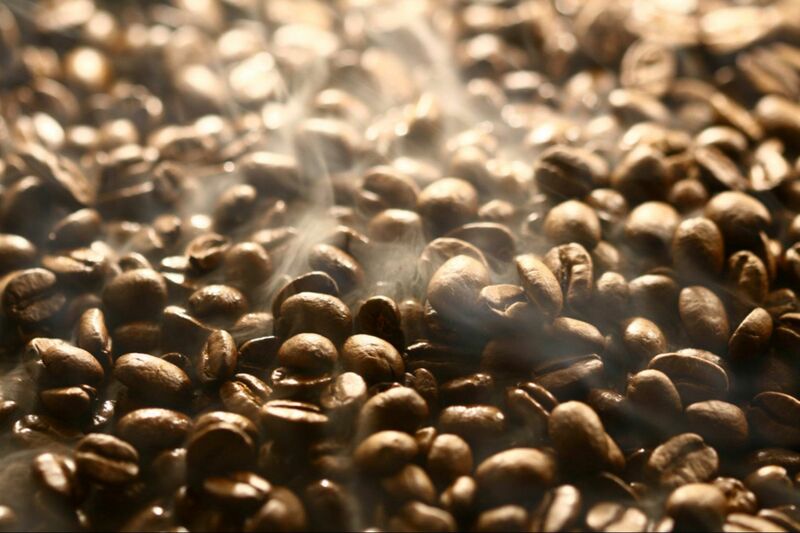 What began as a hobby soon grew into an outright obsession for coffee and the roasting experience. And the rest is history. In the days leading up to the company’s start, Marty teamed up with longtime friend Justin and his wife Lisa who were instrumental in building the brand and giving Amity its name which fittingly means “a friendly relationship.” After countless hours of dreaming together, researching and training, Amity Coffee Roasters was born. Today, Marty is joined by sister-in-law Marie Miller on a quest to share their mutual passion for bean, blend, brew and everything in between. Marty’s adventure with coffee started on Christmas morning 2012 when his wife presented him with his first-ever coffee roaster. After dabbling in small-scale hot-air roasters, he graduated to barbeque grills and eventually custom-made roasters. Using resources from his family-owned metal-cutting and fabrication business, Marty joined forces with a designer and engineer to develop a sample roaster with unique control technology. A Delaware native, Marty takes great care and pride in roasting every batch. He’s meticulous about the process because he understands that, when roasted to perfection, you’ll experience the very best brew. And that’s the ultimate goal. Coffee-lover Marie grew up in Jacksonville, Florida and is a recent transplant to Delaware. After graduating from college, Marie had the once-in-a-lifetime opportunity to live in Australia where she truly fell in love with coffee. After moving back to the States, she worked as a barista in a local bakery in Annapolis, Maryland. Later she met her husband and relocated to Delaware in 2014 where she joined the Amity Coffee Roasters team to help open a coffee shop in the quiet town of Greenwood. Amity Coffee Roasters and Cafe is a dream realized for Marie. She’s passionate about supporting local businesses and has spent much of her adult life dreaming of opening a cafe. Marie personally invites you to drop by, make yourself at home and enjoy a cup of fresh-roasted Amity coffee.